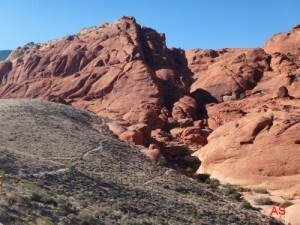 The Red Rock Canyon is a National Conservation Area of Nevada State USA in the Spring Mountains. 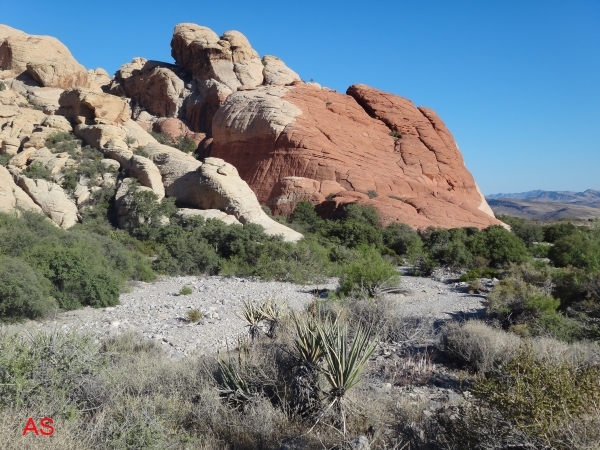 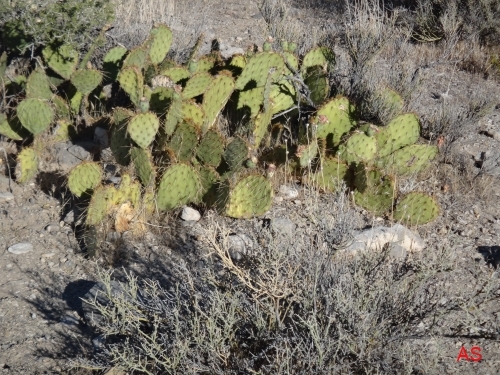 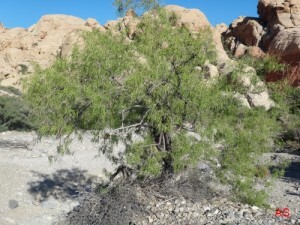 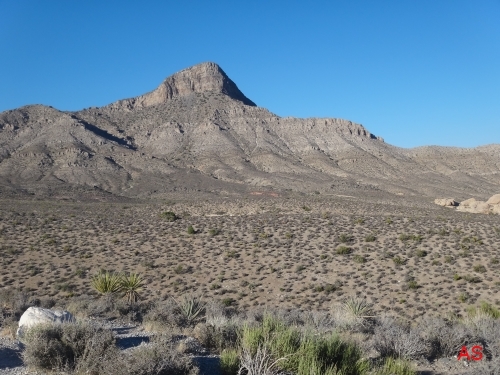 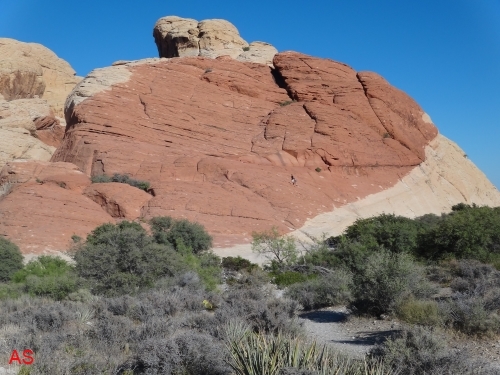 With 195,819 acres of area is a spectacular scene area near Las Vegas within the Mojave Desert. 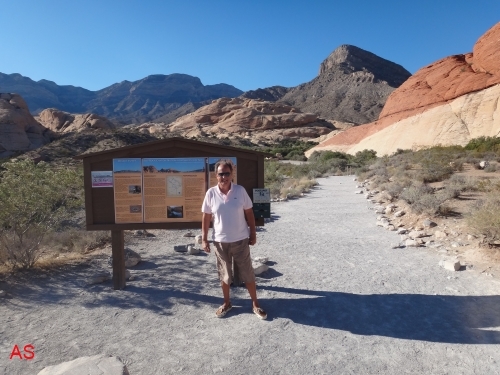 In Juhe, 24, 2012 we had the opportunity to visit this famous desert covering one of his trails watching the fauna and flora.By Antonio Silveira. 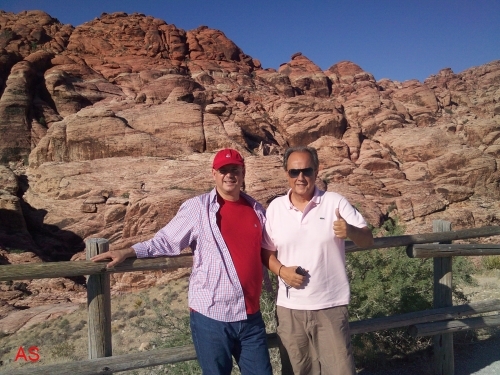 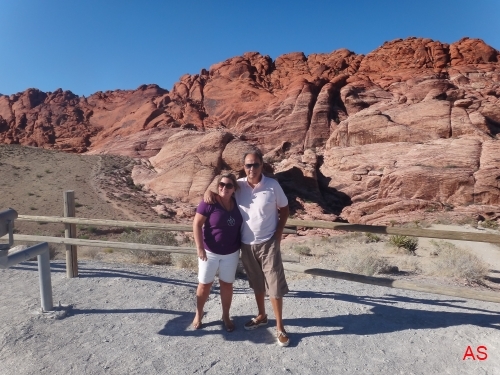 We thanks Alvaro dos Santos, area director of the Simon Premium Outlets Las Vegas, for your attention and companionship in our visi of 24,june, to Red Rock Canyon. Antonio Silveira: 27.june.2012. Last update: 01.11.2012.